Will come back later with a plot on the pictures, but here some of this pictures, where I am locating it !!!!! So, what is your conclusion? I'm curious, too. I mean, those pictures not even give the slightest hint so far. 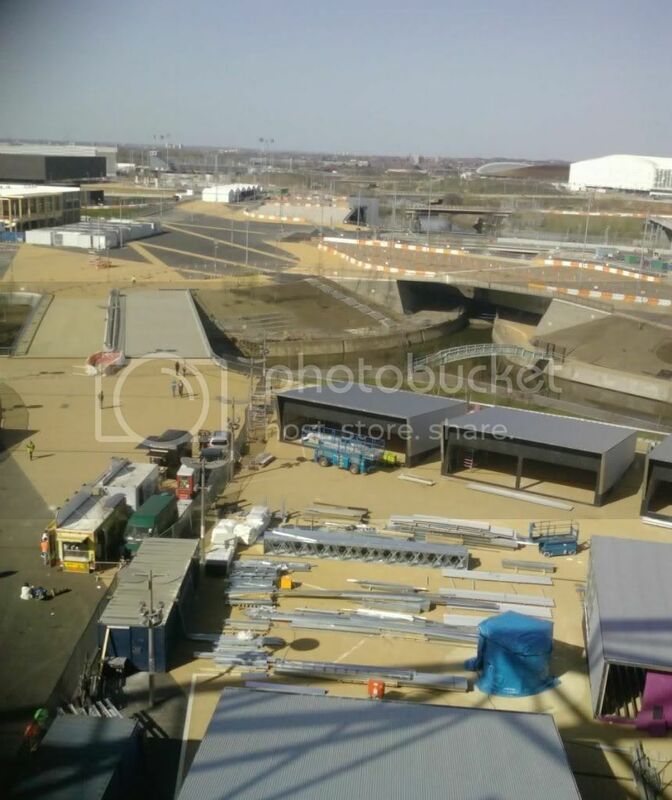 It's the Olympic Park from different angles. I don't think the cauldron will be on opposite view from media and vips. Still plenty of room, even with the booths I reckon. That "limit of deviation" line gives them quite a lot of flexibility in its placement. I might be wrong of course but for all the speculation, I still think it'll end up there as was originally planned. Still plenty of room, even with the booths I reckon. Not totally agree... and in your map it looks like there is a security area around ? If they were to build it to the West of the given area in that pdf it would be viewable to a lot of the stadium and certainly all the VIPs (bear in mind Beijing's wouldn't have been seen by everyone in the stadium either), viewable across the entire park and people would still be able to get pretty close to it without needing to get onto Stadium Island. That's my guess. I don't think that's a likely position for the cauldron, especially since it would destroy quite a bit of that newly-designed garden. I'm not even sure about the green belt around/below the pods area. There's that stange white/greyish (concrete?) square in that area, but if you look at the picture in high resolution, that it's directly adjacent to the canal wall and surrounded by bushes and small trees. So it's also not a likely position for a big cauldron tower. I don't know, I more and more get the impression there won't be a cauldron tower and they'll rather go for a cauldron inside the stadium or on the roof. 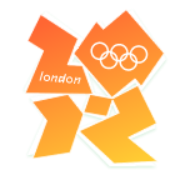 May be not even in the Olympic park would that be allowed. And the cauldron used during the 1948 Games? Where is it?! Has the perfect size to be inside the stadium. ^^ what, you think that's their unimpressive cauldron? Water tank? Bird bath? Mini swimming pool? In fact, it's open to the left, so it may be some kind of tent? No way that they'll build their cauldron that close to the pods. And I also think that it will have a far bigger diameter than that tent. If they still plan to build an outdoor cauldron, that is. As I said, I'm getting the feeling that they'll build a cauldron inside or on top of the stadium instead. ^^ For all we know, we're speculating that that tent hides the cauldron, when all it could be is something as simple as a portable toilet. I never said this thing was the cauldron itself, but could have been the basement for something else... if following the plans shared here something was supposed to be erected in that area !! !